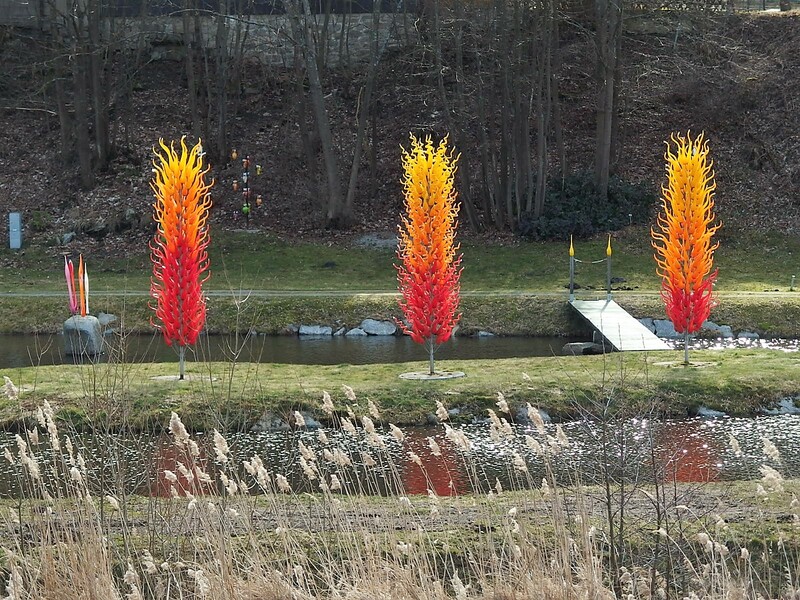 I saw these in Austria and was reminded of Kew’s Chihuly exhibition which starts next week. 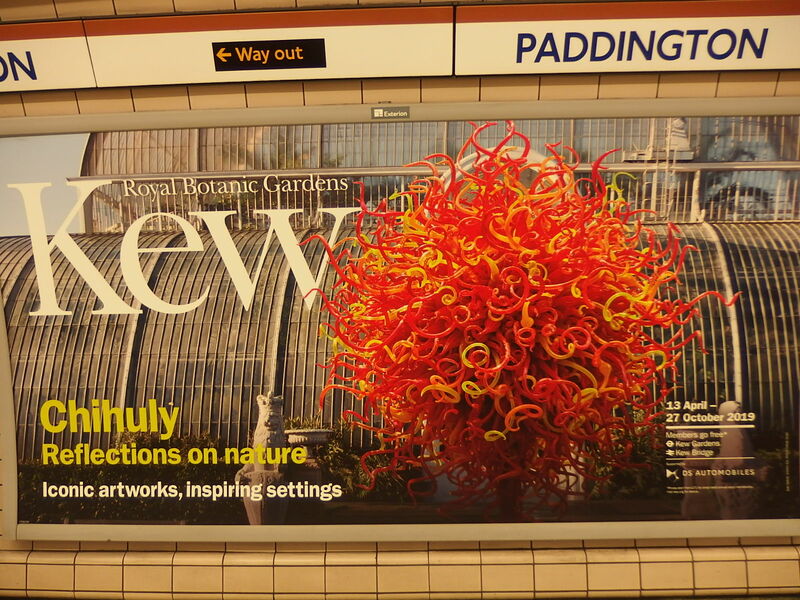 I see visitors there recently have had a sneak preview of some of the pieces as they were being assembled. 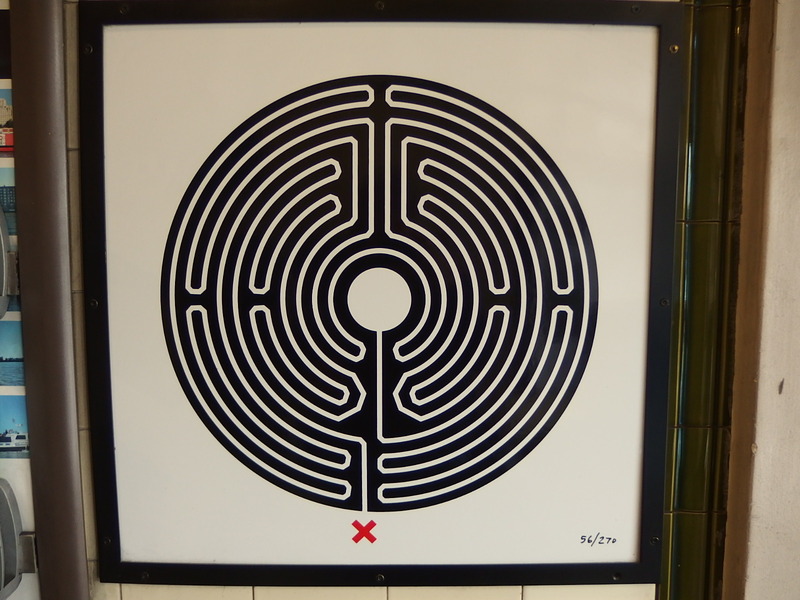 Another surprise discovery in London recently – numbered mazes found at Tube stations. 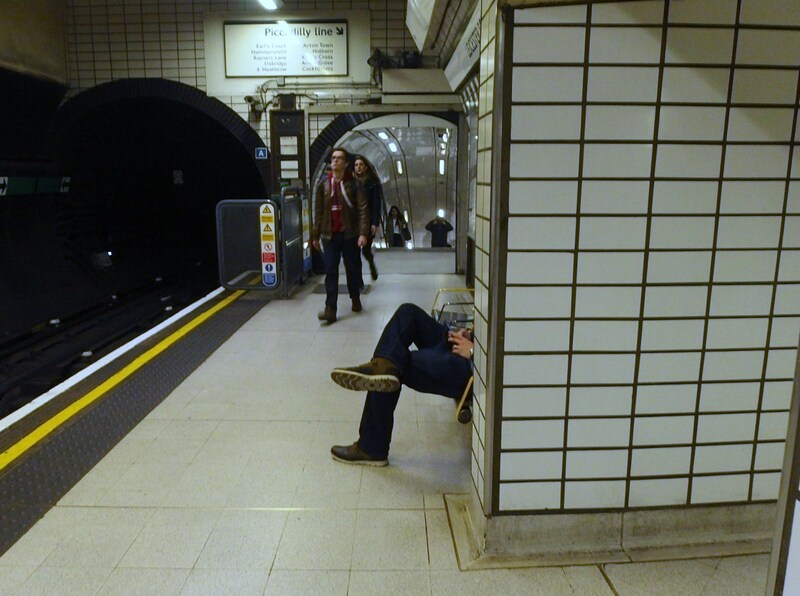 This one’s at Victoria. 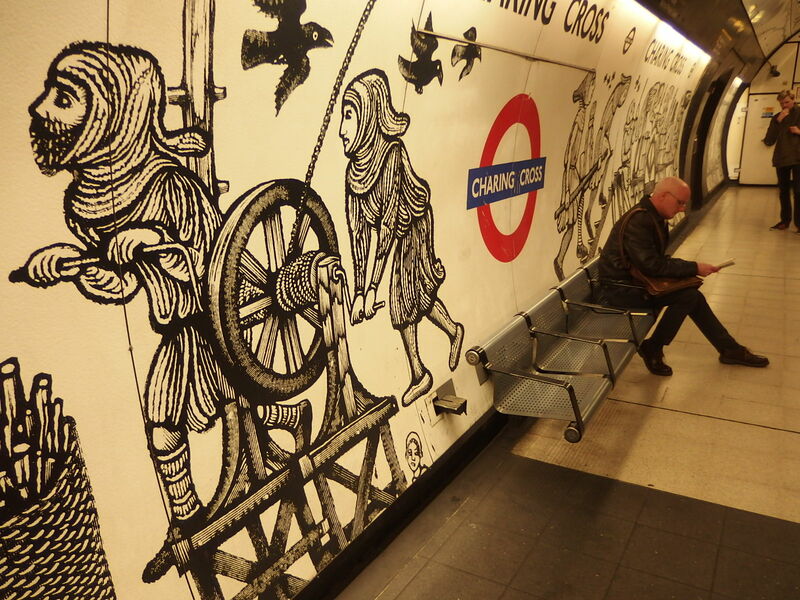 It’s another Art on the Underground initiative called Labyrinth, which was commissioned for The Tube’s 150th anniversary in 2013. 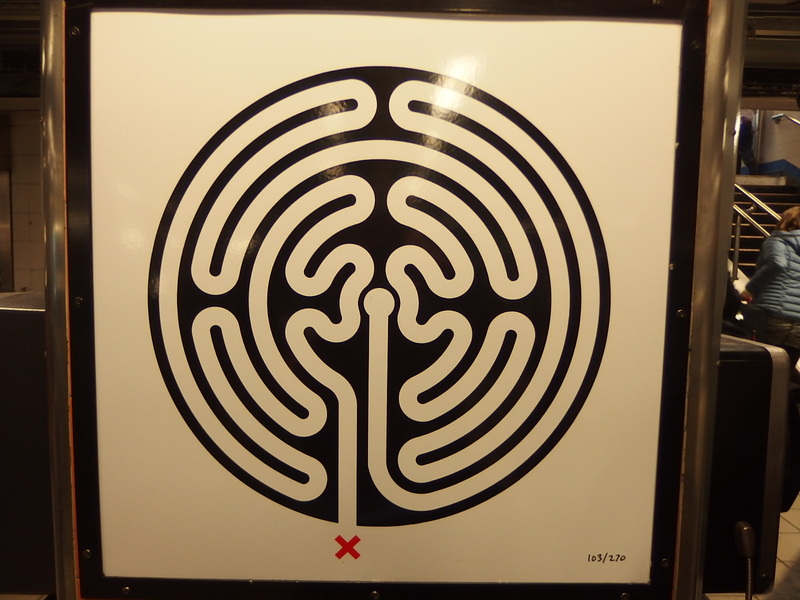 The project also has its own section on the Art on the Underground’s website, where you can find the location of each maze. 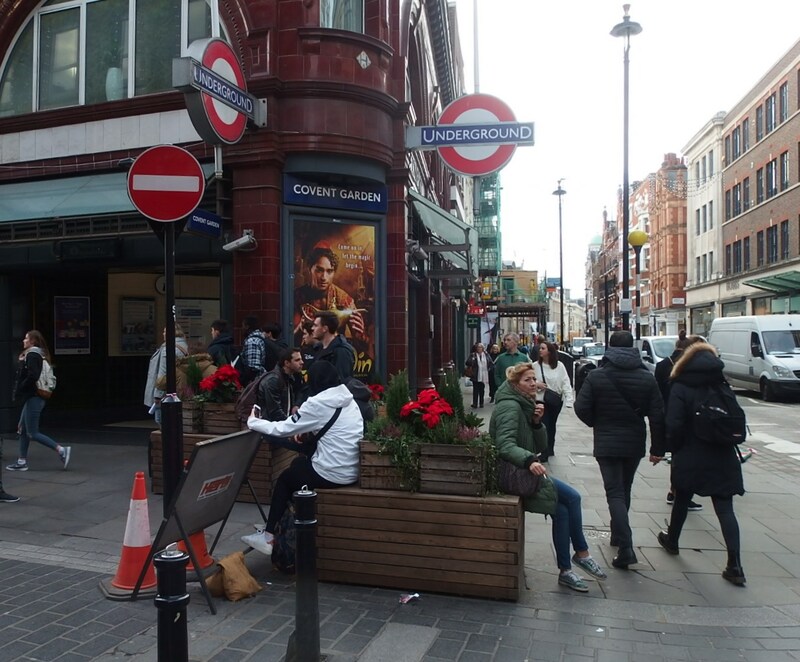 Here’s the first one I found… at Edgware Road. 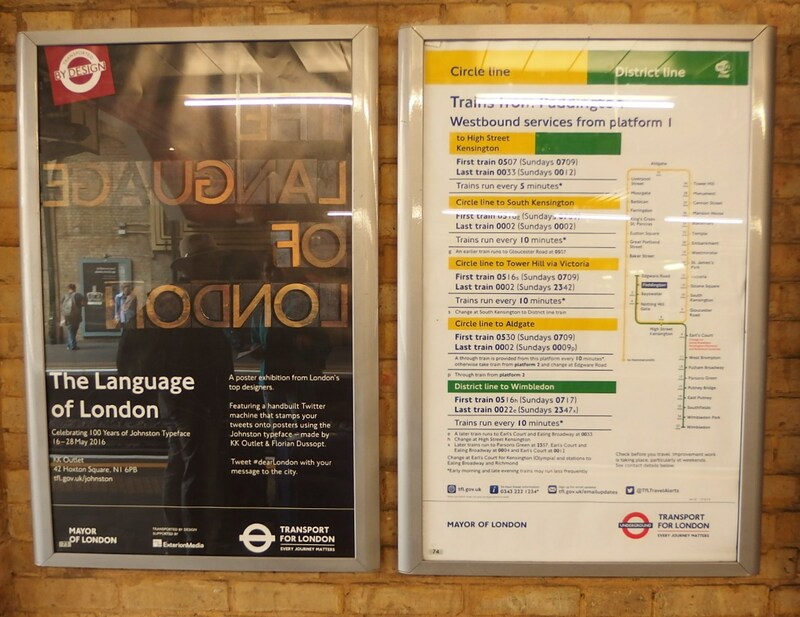 A surprise find on a disused platform at Gloucester Road Tube station recently – you can find out more here. 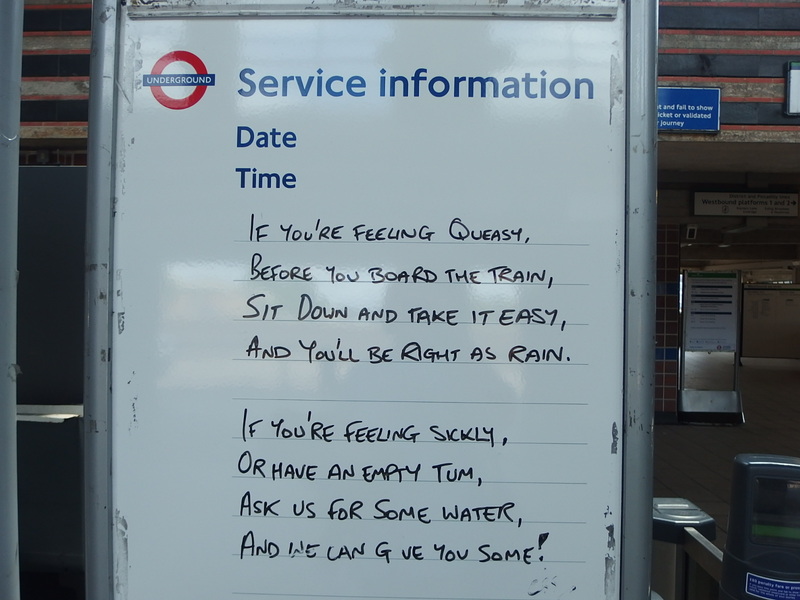 I’ve seen this kinda thing on Twitter previously and enjoyed them, though recently there’s been a suggestion they might be generated rather than genuine. 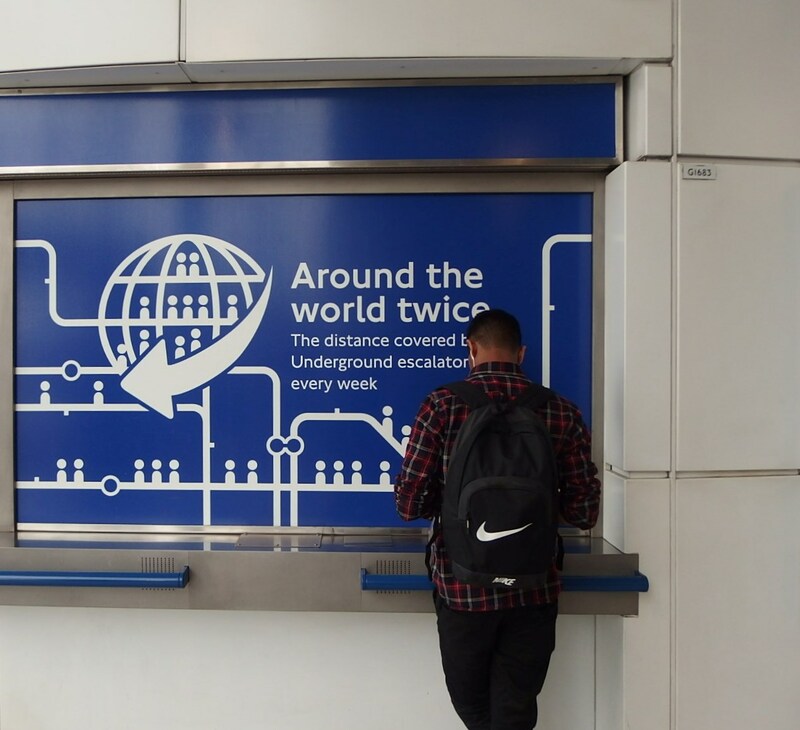 Your astonishing fact of the day… courtesy of Blackfriars Tube Station. 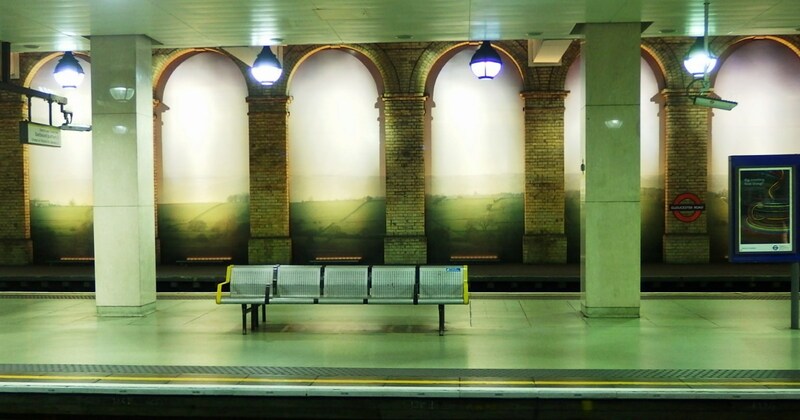 The fantastic website 150 great things about the underground has lots more about the platform murals at Charing Cross. 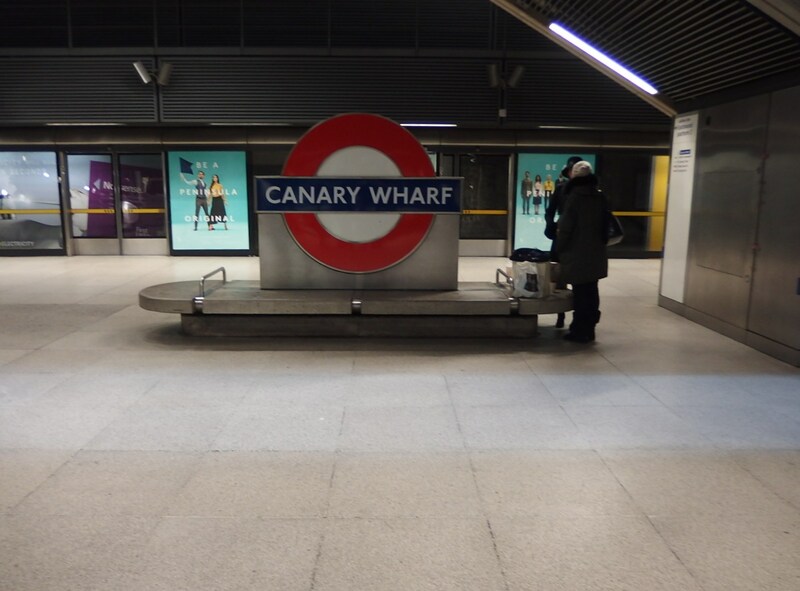 In the modern day cathedral that is Canary Wharf station, it seems resting shopping is more important than sitting.